As a thank you to all our past patients, we now offer FREE taping for life after they are discharged from physical therapy. 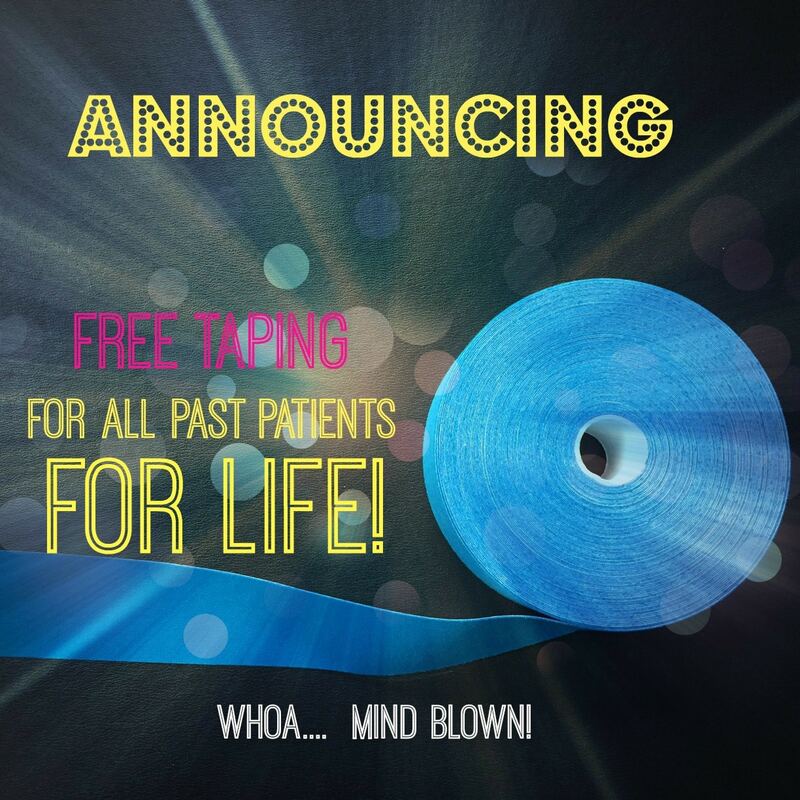 You heard it right... Free taping for life! And it gets even better. Bring a Buddy: A past patient can bring in a friend or family member to receive free taping as well! I’m pretty sure you won’t find this amazing service anywhere else in Orange County! Taping for past patients is limited to a maximum of 5 times a month. In order to receive the free taping for Bring a Buddy, the past patient has to accompany the friend. Free Taping for Bring a Buddy is limited to a maximum of 5 tape jobs for one friend. After the 5th tape job, the free offer is no longer available for that friend. Future tape jobs will be charged $10 each. The staff at Change Sports PT reserve the right to refuse taping for any person for whatever reason. These may include, but aren't limited to, instances where the staff member feels taping is not indicated or helpful for the person. Taping may be refused if a proper evaluation has not been performed. This offer may be changed or eliminated at the sole discretion of Change Sports PT. There are many different types of taping which can be provided. The most popular these days is kinesiology tape. This is an elastic tape which provides support to the muscles and tissue in the body. 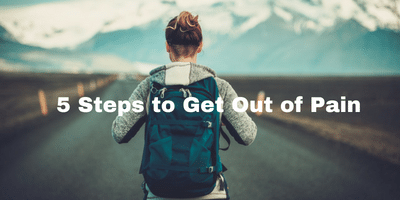 It can be used to either inhibit or facilitate a muscle. It can also be used to help with swelling. Check out our article Top 3 Reasons Why I Use Kinesiotape for more information. Some other taping options are McConnell Taping for the patella (knee). This can help with patellar tracking issues with people with patellofemoral pain. We can also use that same type of tape, called leukotape, to provide stability to the foot or shoulder. There are some really helpful tape jobs which can be done on the foot to provide arch support. Taping is obviously not a long term solution to an issue, but it can help you in short bursts. If you have an athletic event coming up, you can come in to get taped. If you have a little soreness from an activity and want to see if taping it and resting it will help it, you can come by and get taped. We can teach you how to do it yourself, or you can just come in and get it done FREE OF CHARGE. Just one more way we are striving to be the most helpful physical therapy clinic in Orange County!